2.5 days of Taekwondo related mahyem...! The annual BSTF Fight Camp returns! 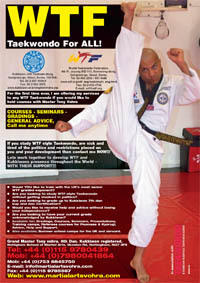 GM Vohra, 8th Dan, is visiting India for the First Indian Teaching Seminars for 2008. The U.K.'s first class and highest ranked Kukkiwon Instructor is offering Open Martial Arts training seminar for juniors and seniors of all grades from beginner to black belt and beyond. The seminars will be from the 3rd to 15 April 2008 in various locations around India. 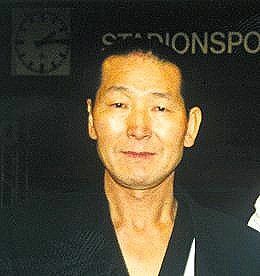 It aims to establish standard of the instructor qualification for foreigners and to enlarge co-operative relationship among themselves through educational programs on the unified Poomsae, movements and techniques. 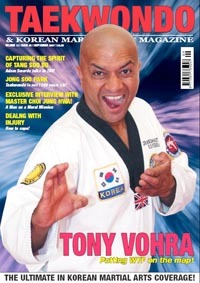 If you are interested in participating in the International German Championships 2007 in Kung-Fu, Taekwondo and Kick Thai Boxing please get in touch with Grandmaster Tony Vohra at info@martialartsvohra.com .